Kick start your cooking skills with these chart-topping cookbook favorites, hot off the press. 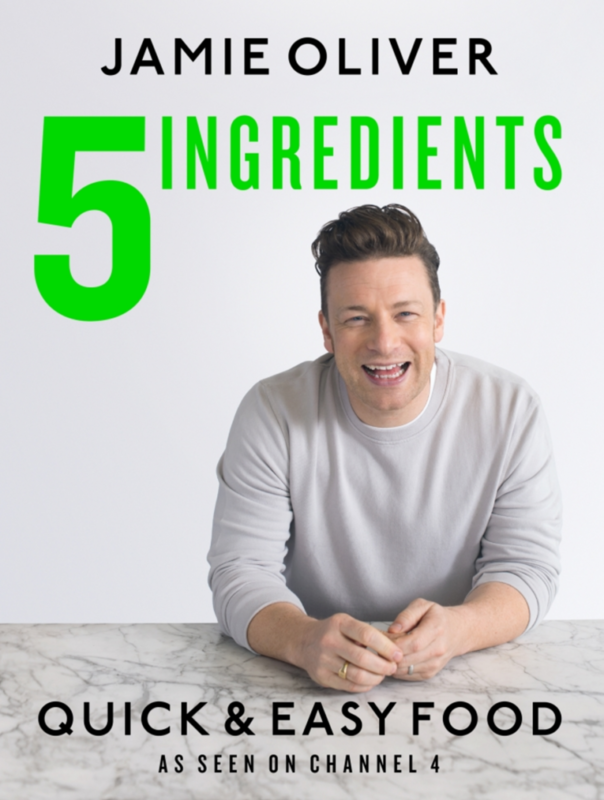 This brand new release from Jamie Oliver, also known as The Naked Chef creates incredible and innovative recipes using only 5 ingredients. He believes in creating a journey with food that is simple and enjoyable, and this is exactly what this book does. It shows you just how creative you can be with only a few items in your fridge. The Israeli food master has just released his newest cook book, focusing on a delectable collection of vegetarian dishes. 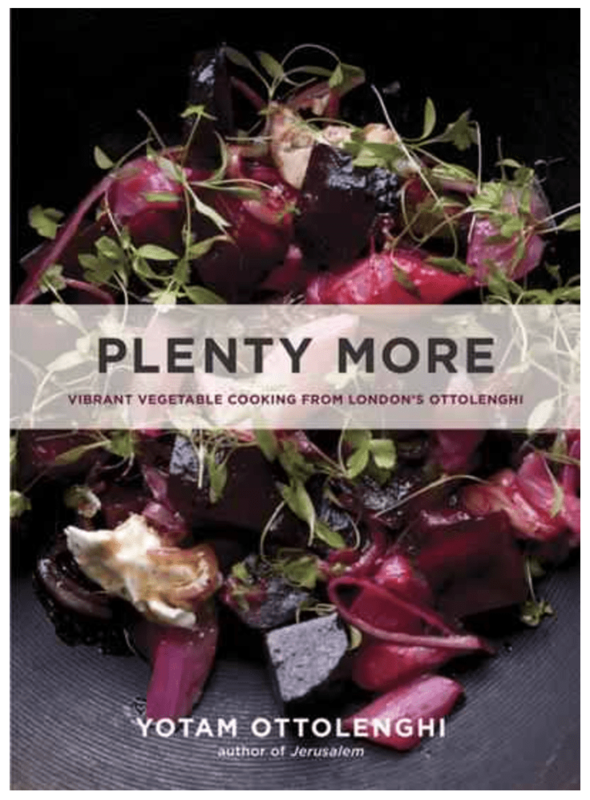 Yotam Ottolenghi is one of the world’s most beloved culinary chefs, following on from his previous cook book Plenty, he continues to explore the diverse arena of vegetarian food, taking an original approach. You will find over 100 delicious recipes, infused with spices and bold flavors. This will change the way you look at vegetarian food for sure. As well as being known for her long legs and incredible modeling career, Chrissy Teigen is also a big foodie. Her Instagram followers have already joined her food journey as she frequently samples her favorite recipes, but now you can too, all in one place with the release of her cookbook. Cravings includes a broad spectrum of recipes, everything from breakfast favorites, to her mom’s Thai classics. 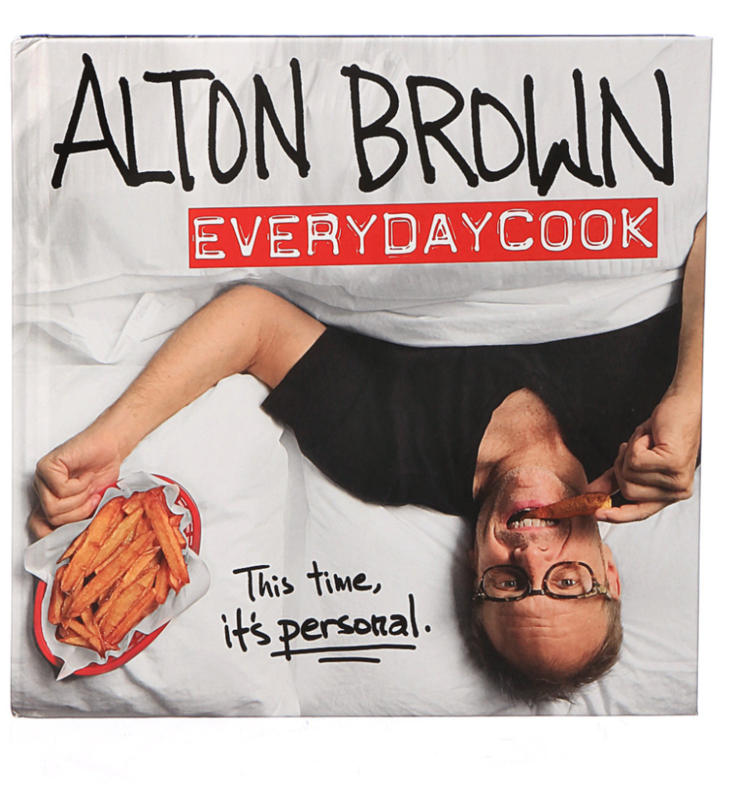 The New York Times bestseller-EveryDayCook is an appealing collection of over 100 eclectic recipes in Alton Brown’s array. Being based in Atlanta, the TV personality’s love of Georgia has inspired many of these exciting dishes, which include southern fried chicken and green grape cobbler. The photographs of each tantalizing dish were shot entirely on an iPhone, in an Instagram style.